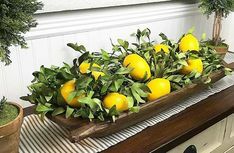 Why should you use naturally based products? Does it really matter? The answer to that is a resounding YES! Naturally based means that the ingredients are "close to the source" and Perfectly Posh does this beautifully. Many Bath Products Contain Harmful Ingredients I admit, before I knew . . . Become A Community Member – Click Here! 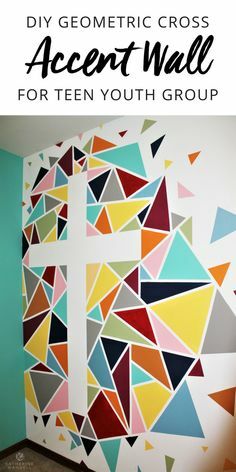 We created this fun accent wall for our teen sunday school class. 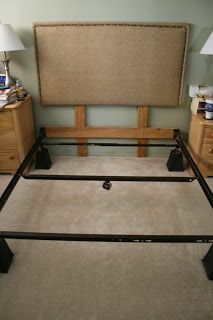 It really brightened up the room, and was easier then you think to make! 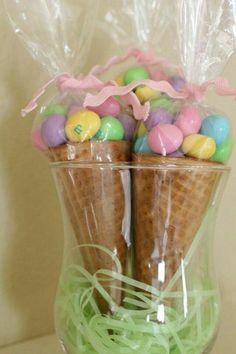 Baby Shower Prize Ideas that your guests will love! 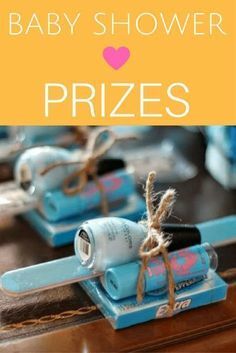 Manicure sets, pea pod prizes, coffee gift cards - all so cute! 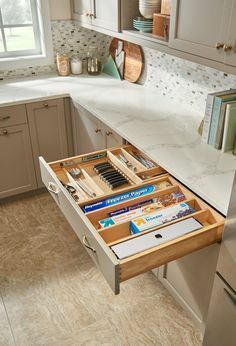 Rev-A-Shelf's 4WTCD-724FLSC-1 Soft-Close Tiered Combination Drawer for Full Access 30 Inch Cabinets features a recessed top tray that slides for a sleek design that conceals a built-in knife organizer. Adjacent compartments provide ample storage space for large utensils, plastic bags, wraps, and foils.